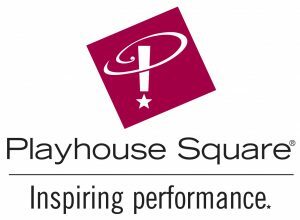 Playhouse Square is looking for outgoing, organized, and articulate individuals to provide information to callers and process ticket window sales in a fast paced environment. Hours: Part time position. 12-15 hours per week. Must be available at least 2 days Monday-Friday from 10:45 a.m. – 6:00 p.m. No set schedules. Prior phone and customer service experience. Knowledge of current PC hardware and software.